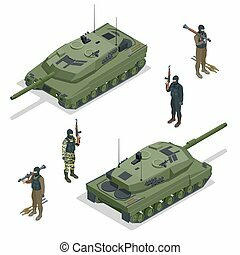 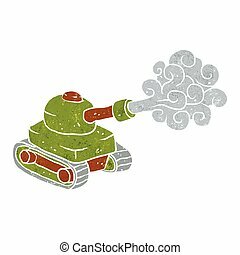 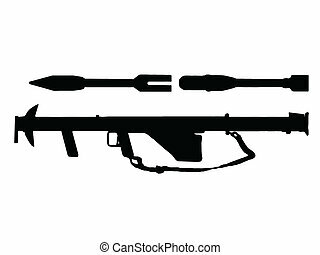 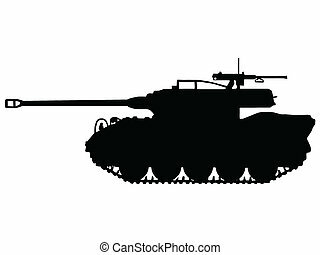 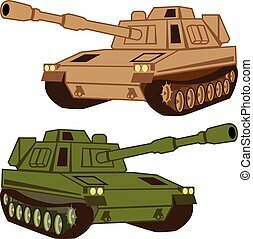 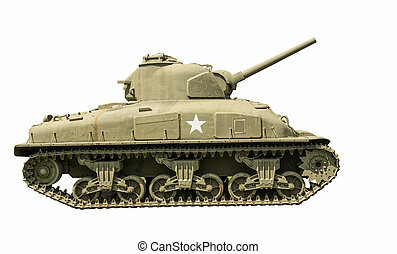 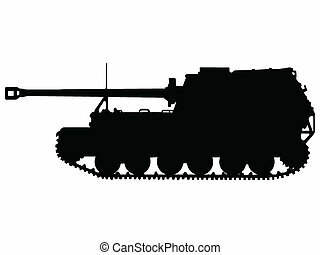 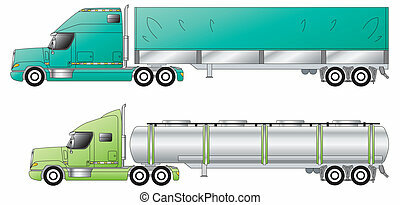 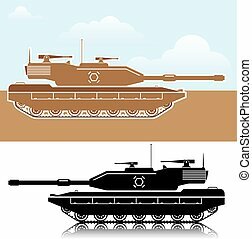 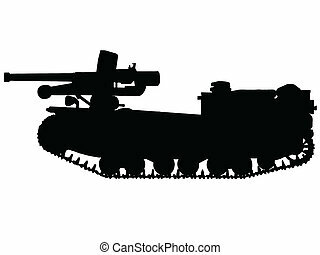 Detailed vectorial image of american tank - basic unit of american land forces in world war ii. 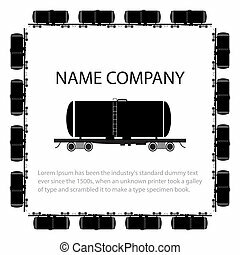 contains gradients and blends. 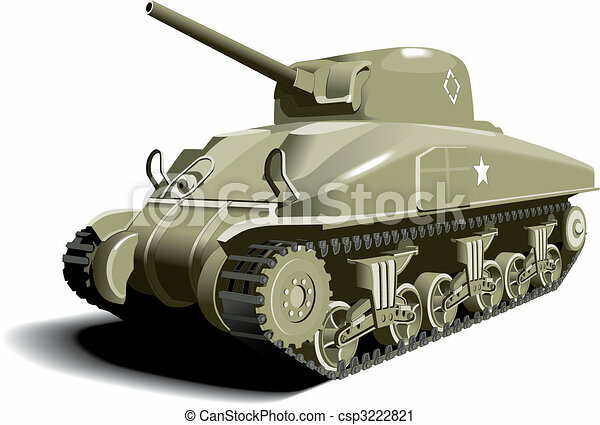 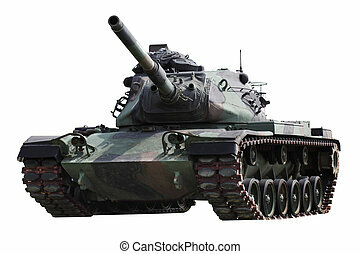 M-4A1 Sherman Tank on a white background.